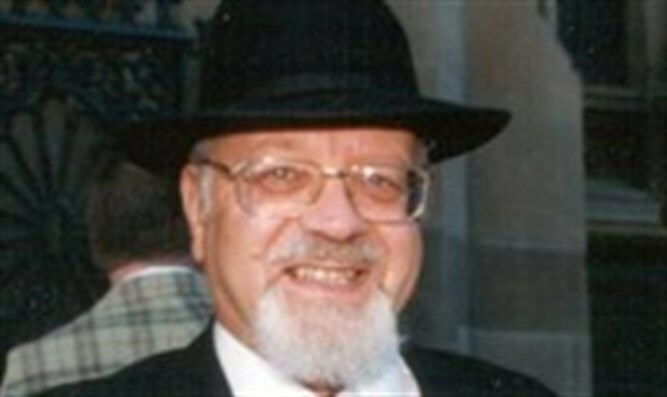 The modern Jewish reform movement began in the 19th century by criticising Purim and accused it of fostering a spirit of revenge, though later it changed its mind. The popularity of Purim is taken for granted. As the Jewish carnival of fun and frolic it has a universal appeal. Purim spiels, Purim deals, Purim meals … all are part of the celebration. No-one can imagine the Jewish year without it. In fact it has nearly been squeezed out of the calendar more than once and its history has its ups and downs, times when it was in danger of being abolished, sanitised and (probably worst of all) completely ignored. What saved Purim and strengthened its hold is, rather paradoxically, anti-Semitism. The more that Jews were persecuted, the more they needed a light-hearted response, and Purim provided the answer. The Purim story is not the same as the story of Purim. The Purim story is the narrative of the weak-kneed king, the villainous Haman and Zeresh, and the heroic Mordechai and Esther. The story of Purim is something different – the rise and fall of the festival, the rejection and rehabilitation of the event. In Biblical times it took considerable effort before the Book of Esther was allowed into the scriptural canon. A Biblical Book that doesn’t mention God? Events that seem to have nothing to do with Eretz Yisra’el? Preposterous, some said! Every now and then the scholars even questioned its historicity – maybe the events never happened, maybe Mordechai and Esther never were, maybe it’s just fiction, maybe it’s a folk tale that was judaised to save it from being jettisoned! Graetz, the historian, thought it was invented in Maccabean times to raise the morale of the Jewish people. Julius Lewy thought it magnified the struggle for status of a foreign colony in the Persian realms. Ancient peoples celebrated the end of winter with fables about their gods, and maybe that’s how it came to be. Unfriendly gentiles accused Purim of breathing a spirit of Jewish clannishness and dual loyalty. The Jews themselves turned “The Day of Mordechai” (as it is called in Second Maccabees) into Purim. They endowed the Purim events with such importance that by the time of the Mishnah the festival was a decisive part of halakhah and its veracity was endorsed by means of exegesis. Haman was seen as the embodiment of Amalek, a sign that humanity must always be vigilant against the Amalek-spirit (Ex. 17:14-16). Historians cannot pinpoint exactly when, but late in the Second Temple period Purim was so firmly established that even the Temple priesthood had to hear the Megillah. Significantly, the Dead Sea sect did not ascribe much value to the festival. Historians linked the conflict between Haman and Mordechai with earlier tussles between the two of them in Judea in relation to rebuilding the Jewish Temple and State. But folk frolics crept in and there was a tug-of-war between dignity and indecorum. Christians thought that Jews who noisily blotted out the name of Haman and hung Purim effigies were symbolically attacking Jesus. Cecil Roth thought that this marked the beginning of the blood libels that caused medieval Jewry such harm. Jews of that period emphasised Purim, however, as evidence that God was their protector. Wandering minstrels and play-acting brought light to the ghetto gloom, as Israel Abrahams shows in his “Jewish Life in the Middle Ages”. The modern Jewish reform movement began in the 19th century by criticising Purim and accused it of fostering a spirit of revenge, though later it changed its mind. Contemporary Jewry (even Reform!) is unanimous that Purim is a symbol of Am Yisra’el Chai (“The Jewish people are alive!). 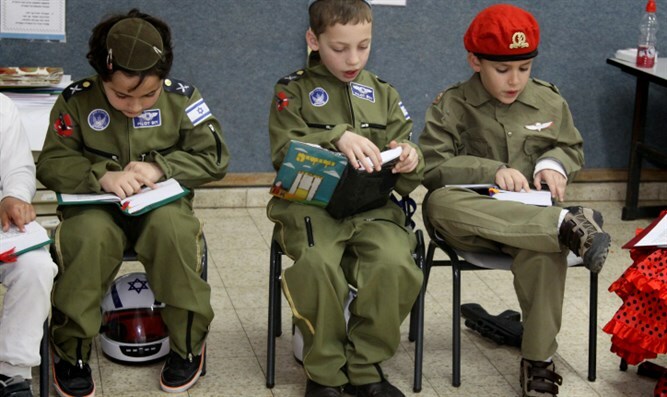 Children everywhere enjoy the fancy-dress and play-acting of Purim. Communities like the Purimspiels, gift-giving, Hamantaschen and hilarity. Megillah readings attract large crowds: celebrations range from Rehavia in Jerusalem where dozens of restaurants sponsor Megillah readings, to central Sydney where one year the Great Synagogue collected people from all over the metropolis in a London double-decker bus. There are serious adult themes that inspire modern Jews when they think of Purim – God’s protecting hand, the heroism of dedicated individuals, the psychology of the persecute who says gam zeh ya’avor (“This too will pass!”), and the women’s contribution to Jewish survival. From the constructive point of view, Jews find meaning in the Talmudic view that descendants of Haman learnt Torah in B’nei B’rak (Gittin 57b, Sanh. 69b), evidence that repentance is always possible. In the history of persecution, as Immanuel Lewy has said, “Haman denounces Mordechai as morally inferior, because in reality he fears his moral superiority” (“Congress Weekly”, 19.3.1951). Historians constantly find new fascination in the political machinations and palace intrigues of the story. No wonder the rabbis who were unsure of the history of Purim were certain of its future, when they said that even in messianic times Purim would always continue. The lesson is that even when events are ominous, human beings should always have hope. When there are tears, it is still possible to laugh.